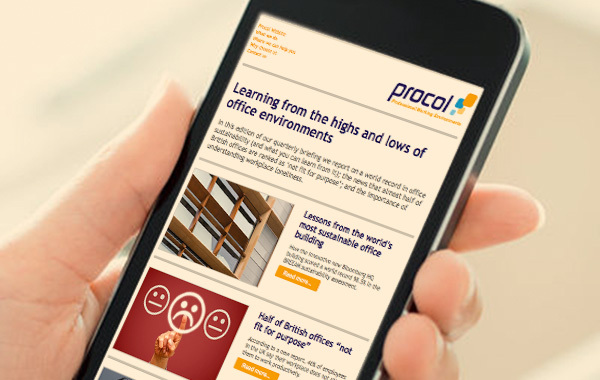 An office fit out by Procol can be relied upon to run smoothly and seamlessly. Our clients value not only our creative and problem-solving skills, but also our ability to spot and prevent potential issues before they occur. Additionally, clients say that our focus on clear communication and managing safe, efficient sites makes a positive difference to them and their office fit out project, and provides valuable peace of mind. Over the last 20 years, we’ve worked on a diverse array of projects for an impressive selection of clients. This has enabled us to hone our approach, and develop a practised team which includes engineers, interior designers, planners, M&E engineers, project managers, admin staff and specialist tradespeople. As further evidence of our team’s credentials, we are ISO 9001, ISO 14001 and OHAS 18001 accredited. We have Safecontractor Approved and NICEIC Approved Contractor status. We are also SMAS assessed and REFCOM F-Gas certified. And even when your office fit out is complete, we’ll still be on hand as a source of professional insight and practical support. Whether you are starting to plan future work or have already written a brief, a FREE consultation will give you valuable insight into our thinking and approach. Please complete the form below to give us some detail about you, your company and project. (Alternatively, feel free to call us on 01225 701701 with these details.) We’ll then contact you to arrange a convenient time to visit. If possible, please tell us a little about your project, such as its goals, the amount of space involved, and the timescale you're working to. Register now and receive our popular quarterly email briefing on professional office and technical environment matters. 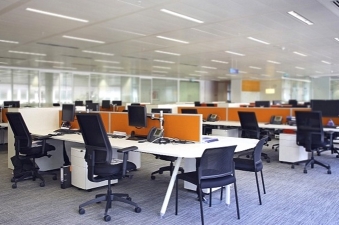 We can specify, source and install everything you need within your office fit out. We are not allied to any single manufacturer, so are able to recommend the best products and solutions for your particular situation. As well as office furniture, soft furnishings, storage and filing, this can include everything from office partitions and flooring, to air conditioning and lighting. Office fit out was a key part of a space-conversion project we undertook for Colas Rail. 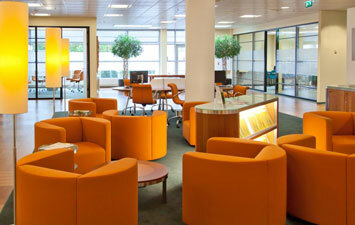 As part of an end-to-end service, we also looked after the space planning and office design. To learn more about why clients entrust us with their office fit out projects, read on. Alternatively, to arrange a FREE no-obligation consultation, or to discuss your requirements with us, simply get in touch.